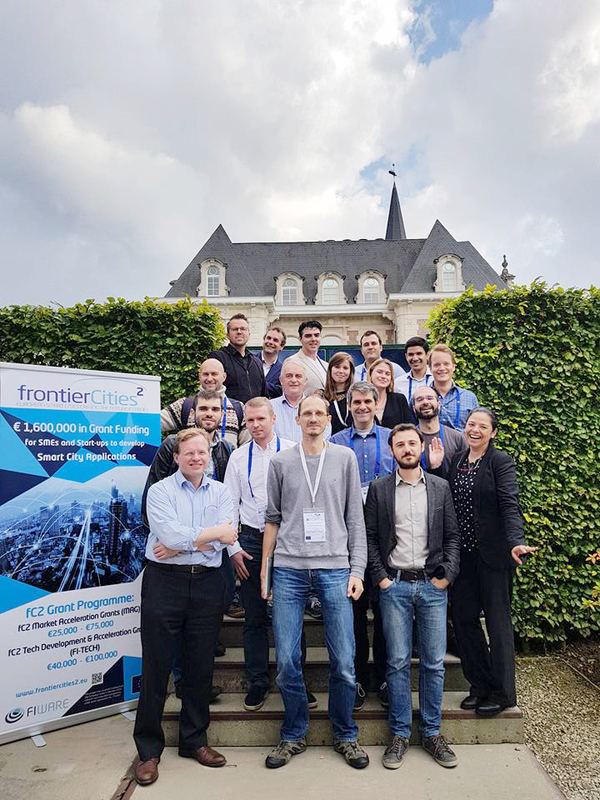 The frontierCities2 Consortium invited Ateknea Solutions to take part in 2 days of sharing ideas and passion for smart cities and innovation. Out of the 136 proposals received, 14 applicants were invited to do a video interview, which was the second round of the evaluation process. Following a thorough analysis of the proposals and interview feedback received from the interview panel, the fC2 Selection Board shortlisted 8 FI-TECH applicants who have been invited to the contracting phase. Ateknea had the honour of being one of these eight. 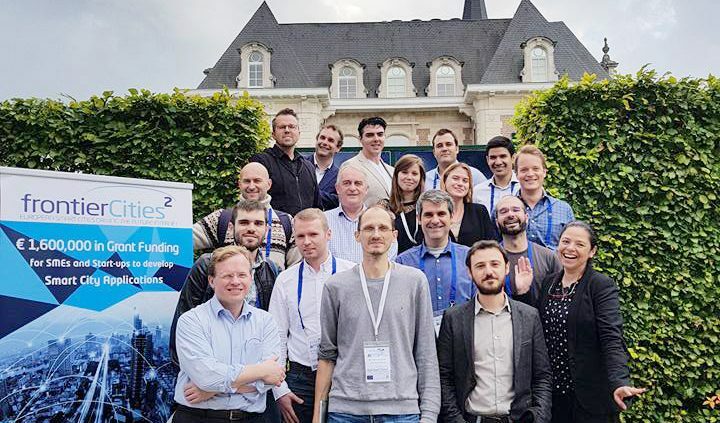 Thank you for this great experience at frontierCities!